Future released his new project BeastMode 2 with Zaytoven in July which featured 9 tracks in total. But it looks like that was only an appetizer to a real album on the way. HDD notes that a new album from the Atlanta hitmaker is coming soon, which will be bundled with a ticket offer for the forthcoming NickiHndrxxx tour with Nicki Minaj. 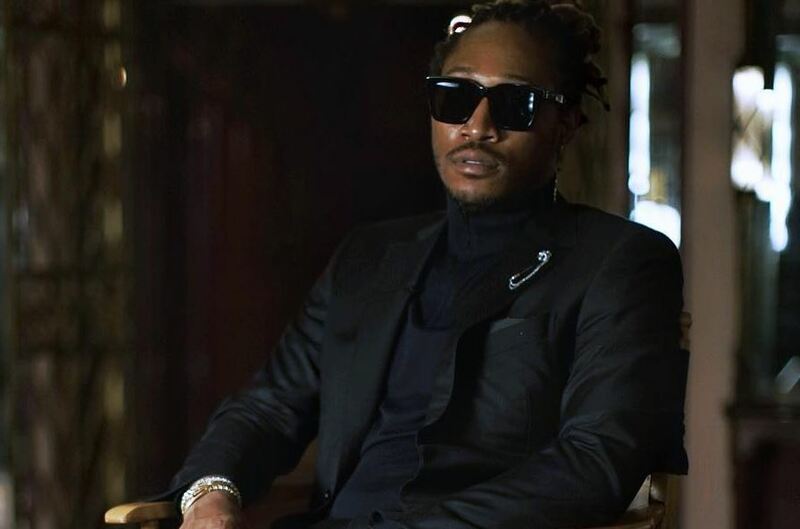 “Of note is the offer with a ticket includes not only Minaj’s Queen but also an “upcoming” Future release which is, apparently, not Beastmode 2,” says the report. As we know, Nicki’s new album Queen is already bundled with a ticket to the tour and now her partner Future is expected to follow suit. The first leg of the extensive tour kicks off Sept. 21 in Baltimore, MD so a new album should arrive before that date. The trek travels through all major markets like Detroit, Washington D.C., Chicago, Toronto, Boston, New York City, Miami, Dallas, Houston, L.A. and more before concluding in Las Vegas on Nov. 24th.